These low-melt films are ideal for use in locations where framing systems or background light would be visible through the graphics. 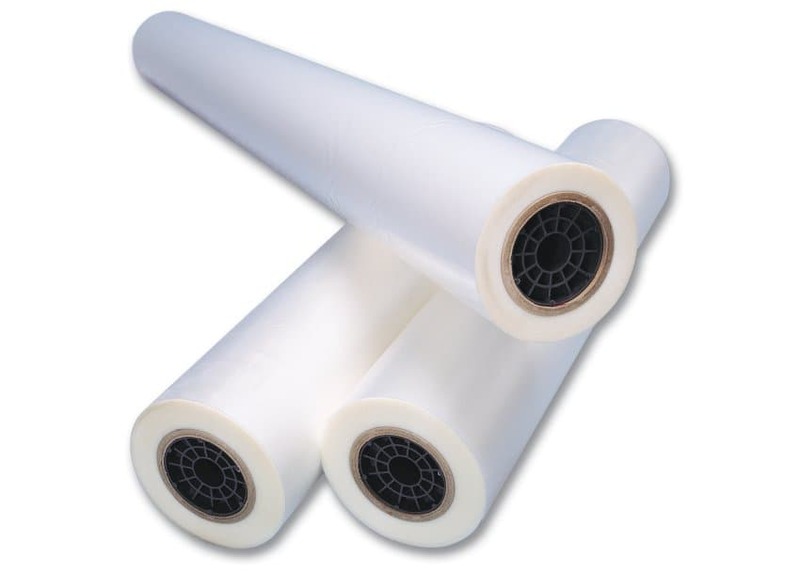 With a multi-layer construction, Lo-Melt Light Barrier offers maximum opacity. Lo-Melt White offers a translucent alternative for instances where softer light transmission is desired.